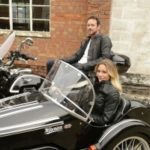 Britain’s biggest sidecar manufacturer has seen a significant increase in demand from overseas during the first four months of 2017. 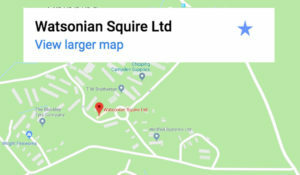 Production at Watsonian Squire’s factory in the North Cotswolds has increased by 50%, with orders coming in from distributors in the USA, Indonesia and Austria, as well as private customers from France and the Netherlands. “Last year exports accounted for 30% of production; this year we’re exporting around 55%” says Sales Director Ben Matthews. 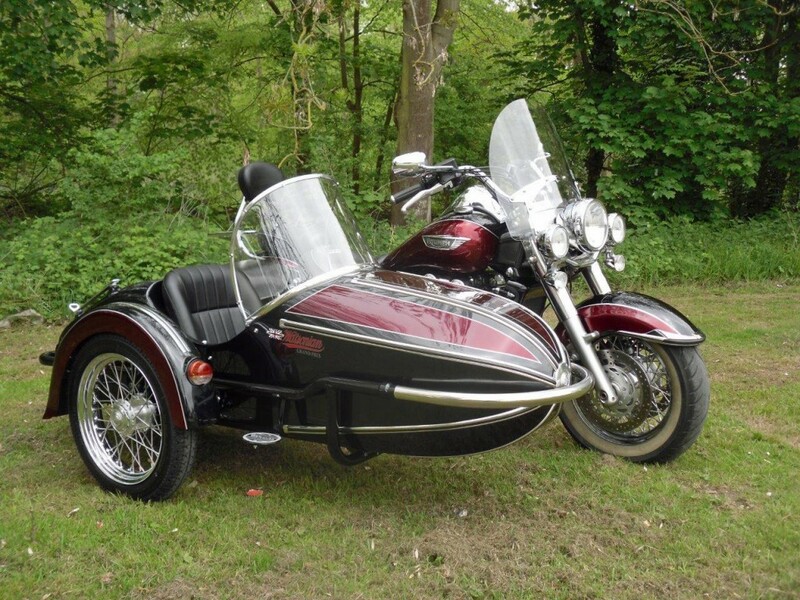 “Without a doubt the lower value of the Pound has helped, but we also have the technical expertise to supply fitting kits too, so that they can attach the sidecar to their customers’ motorcycles safely and securely”. 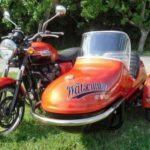 Watsonian has been making sidecars in the Heart of England for 105 years and is one of only a handful of major manufacturers in the World today. 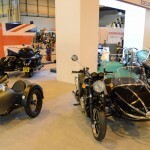 In the UK, sidecars must be fitted to the left side of the bike by law, whereas in most export markets, they need to be fitted to the opposite side. 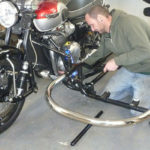 Watsonian produces a wide range of bike-specific fittings for both set-ups. 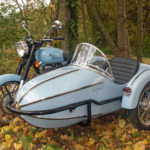 seater retains the octagonal nose shape first seen on the Watsonian Sports sidecar of 1930, giving it a timeless appearance. The body is made from fibreglass with a polished gelcoat finish, sitting in a welded tubular steel frame, with leading link suspension and 16″ spoked wheel.